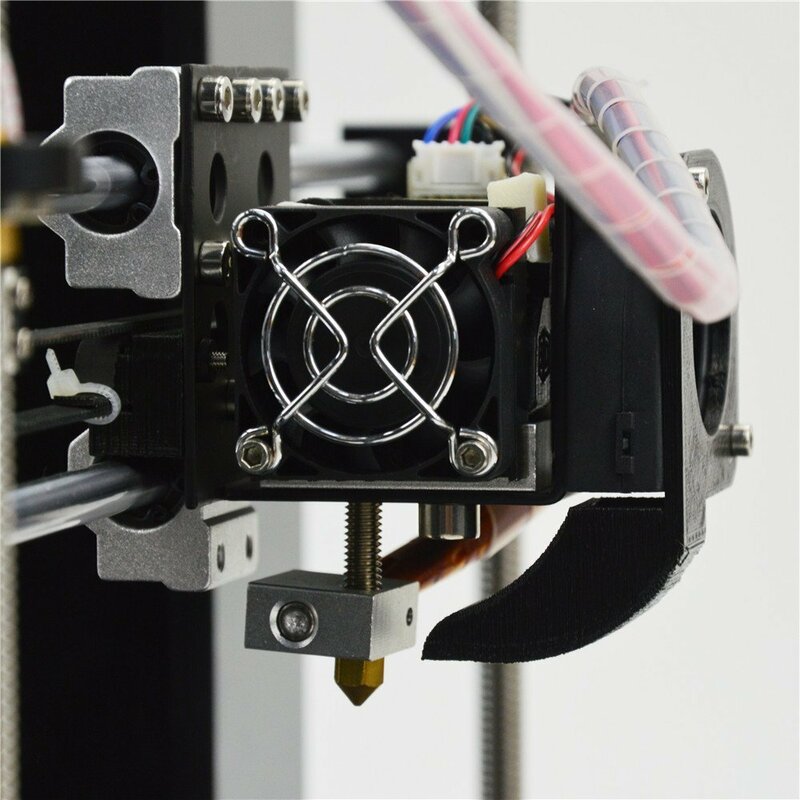 HIC Technology is quickly making an impact over at Amazon with their line of affordable 3D printer kits. 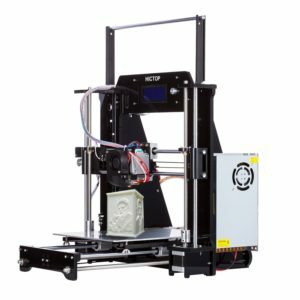 Among the most popular is their new HICTOP 3DP-18 3D printer kit. Early adopters will remember the open source kits that first introduced them the world of 3D printing. HIC Technology continues that tradition with the HICTOP 3DP-18, but newcomers will find that they get a bit higher quality outcome for their work. 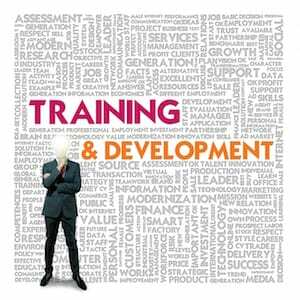 While the big box of parts may seem intimidating at first, HIC Technology provides plenty of documentation and support to get you printing as quickly as possible. Additionally, the HICTOP 3DP-18’s most important parts are tested before packaging. In the end, your hard work in setting up and calibrating the 3DP-18 yourself means a lower price for similar performance. 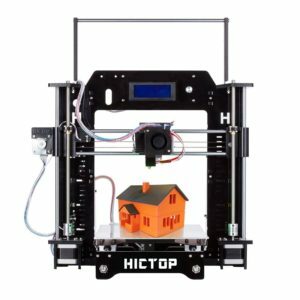 Have you used the HICTOP 3DP-18 3D Printer Kit? Please comment and let the community know your thoughts, rating, or review.